Your choice of shower enclosure is vital to creating the decor theme within your bathroom. 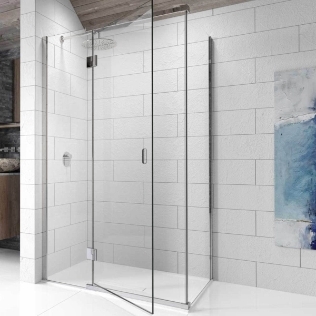 With lots of shape and style choices available - Bathroom Supastore offers a huge selection of shower enclosures to cater for your bathroom needs. We offer a fantastic collection of enclosures including: pivot, bi-fold and sliding doors, in quadrant, offset quadrant, square and corner entry enclosures. 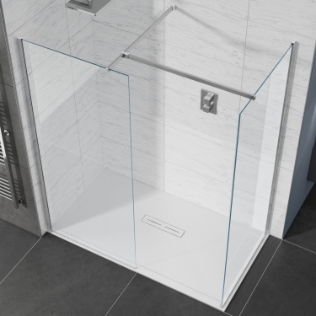 Our shower enclosures come with a choice of 6mm or 8mm glass thickness for peace of mind and are available in many lengths, from as small as 700mm right up to 1800mm. 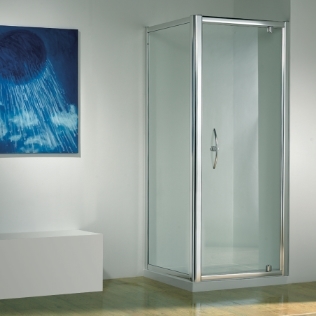 With our range of sizes your shower enclosure ensures multiple options in even the smallest bathroom. We also stock a collection of wet room panels that can be used to create a walk in enclosure or area. Also available with 8mm and 10 mm glass thickness- your wet room panel is only a click away!